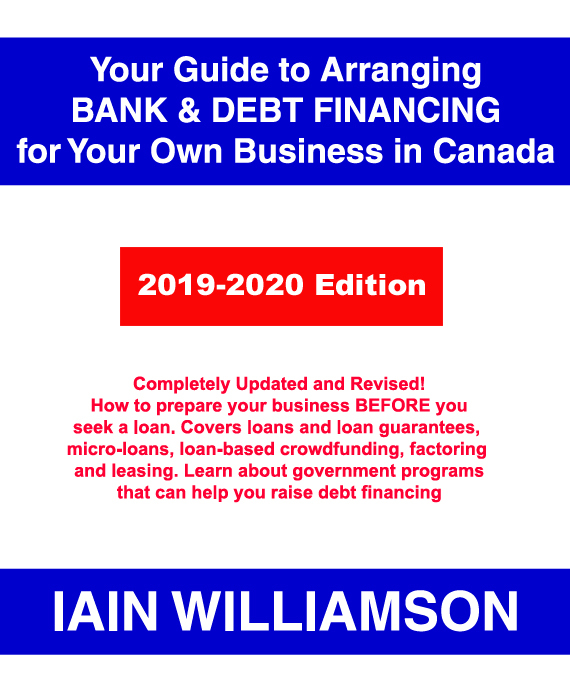 For Book Tour, scroll to bottom and click on "Continue the Book Tour"
Business financing in Canada is in a constant state of flux. 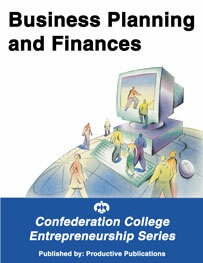 New government programs are continually being introduced. Old ones are often amended or discontinued with little publicity. 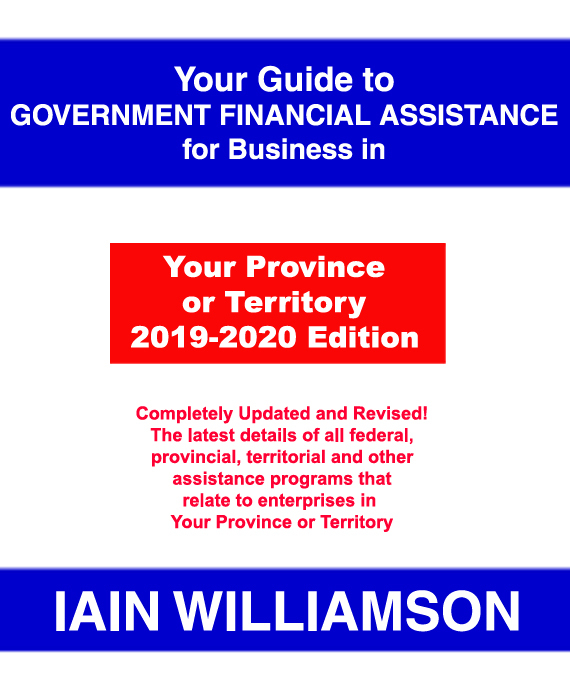 These books will provide you with the latest information on all Federal and Provincial/Territorial programs that specifically relate to your area. 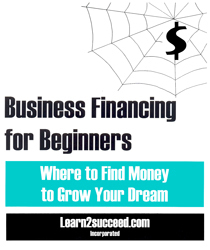 There are literally hundreds of programs and sub-programs to help your business grow. 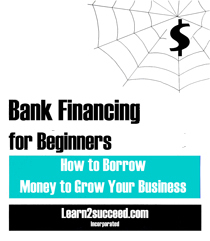 It's up to you to find out what is available and how to access them! 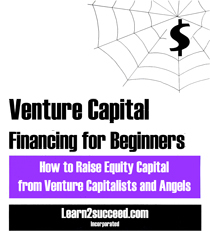 These books will help you and let you decide which ones are best suited to your business. 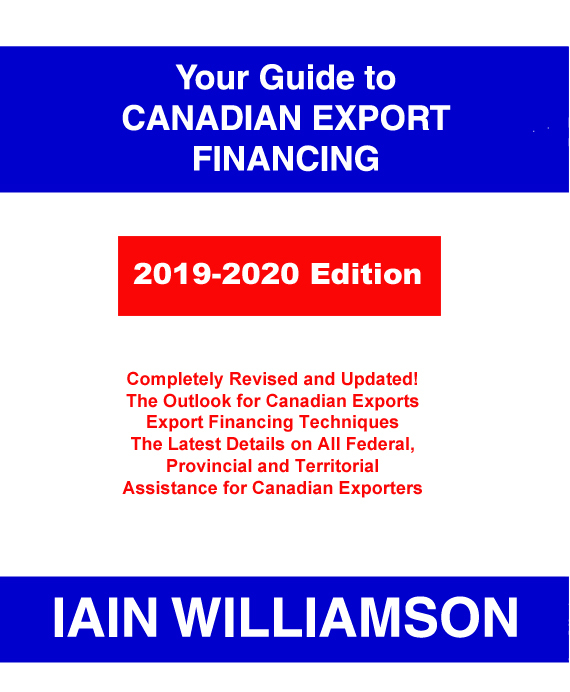 Select the edition for your province or territory by clicking on the following hyperlinks (marked in blue-coloured text). 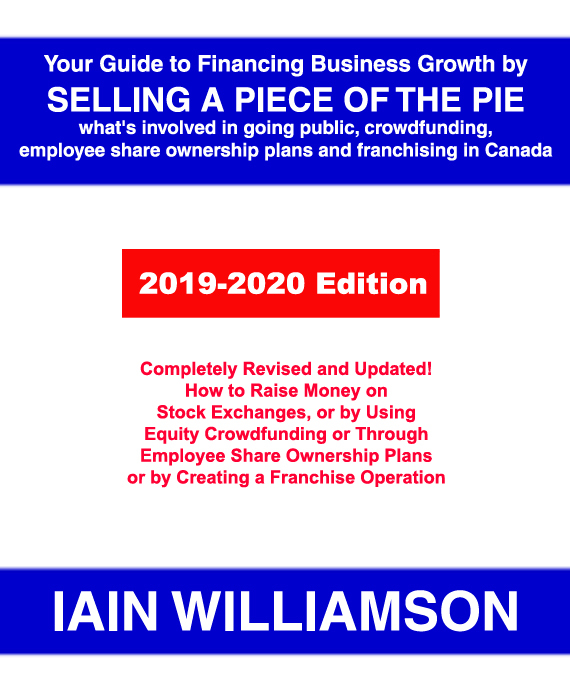 Author, Iain Williamson, of Entrepreneurial Business Consultants of Canada, has over 35 years experience as a stock market financial analyst and as owner-manager of his own companies. 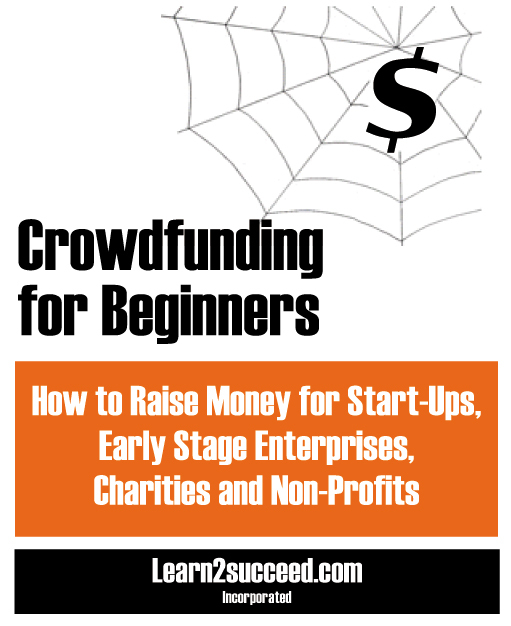 Softcover: each cost $99.95. 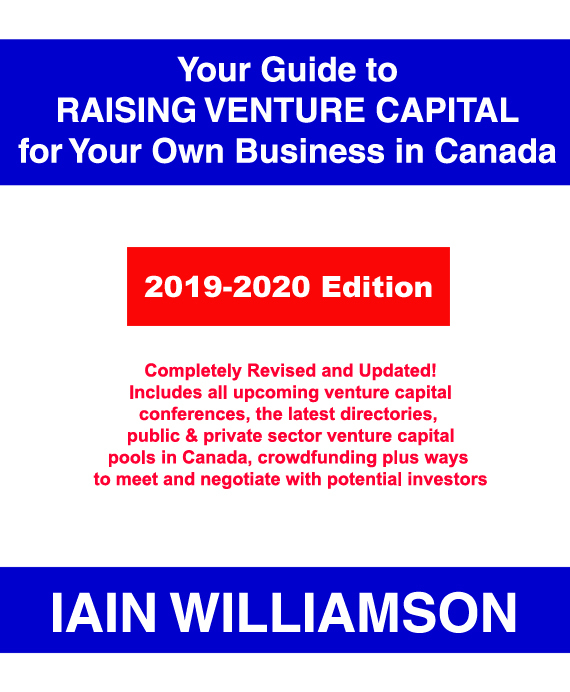 Order the edition for your province or territory now! 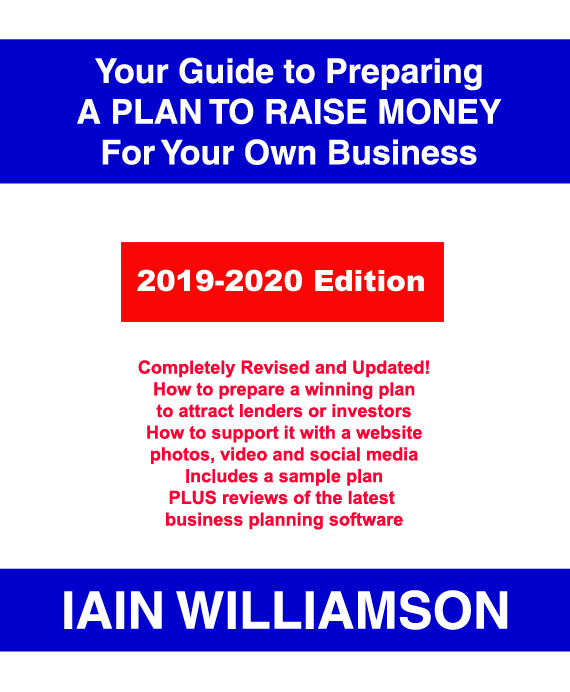 Business Planning and Finances takes a pragmatic and hands-on approach to business planning and financial management, and is written in straightforward language free of technical jargon. It includes a thorough review of the role of planning, the benefits to be realized from planning, and the use of a plan as a management aid. 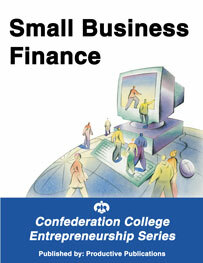 Small Business Finance was designed with the start-up business owner/manager in mind and provides a detailed overview of the organization and operation of a business from a financial perspective. 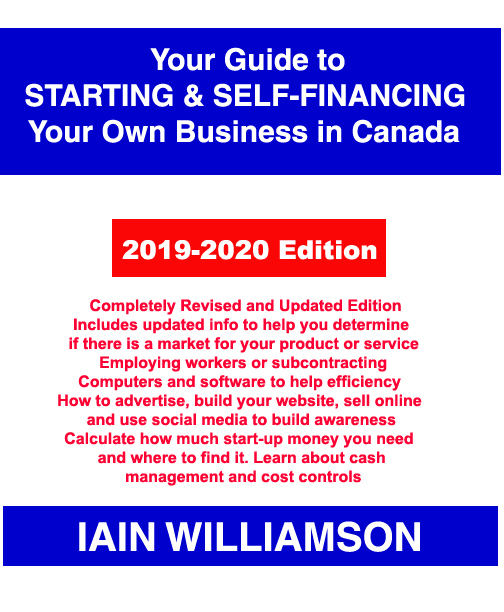 Developed as a combination textbook and workbook, it takes the reader step-by-step through each element of a company’s finances from pre-startup costs all the way to record keeping and financial monitoring for an established business. Order Online: Click on the Secure Shopping Cart Buttons Shown Above.